In chapters 3 and 4, the problems concerned external enemies. 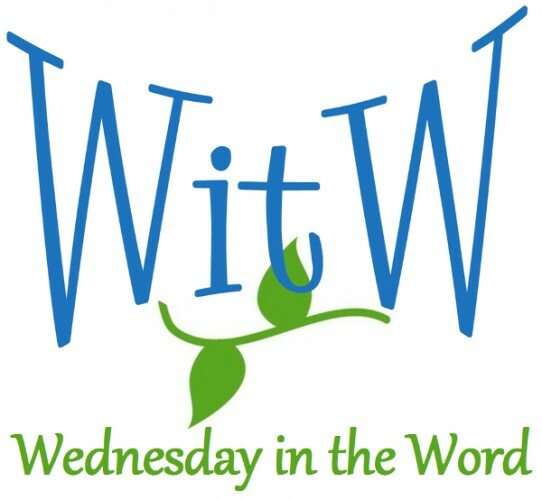 In chapter 5, the problems Nehemiah and the Israelites encounter are inflicted from within the community itself. In Chapter 6 Nehemiah is tested. Is he the kind of leader who fears God? Or is he the kind of leader who thinks too highly of himself and had been seduced by the power of leadership? The problem we encounter in 5:1-8 is that the wealthy were taking advantage of the poor. Not only were they refusing to take the positive steps outlined in the law, they were taking the negative steps prohibited by the law. Nehemiah first goes to the nobles and officials in private. Then Nehemiah makes his charges public. Nehemiah got angry, but thought through his anger. Nehemiah was very specific in his charges. Nehemiah called them back to fear of the Lord. Nehemiah did not exact a tax that was his right as governor. Nor did he gain economically from others’ hard times. 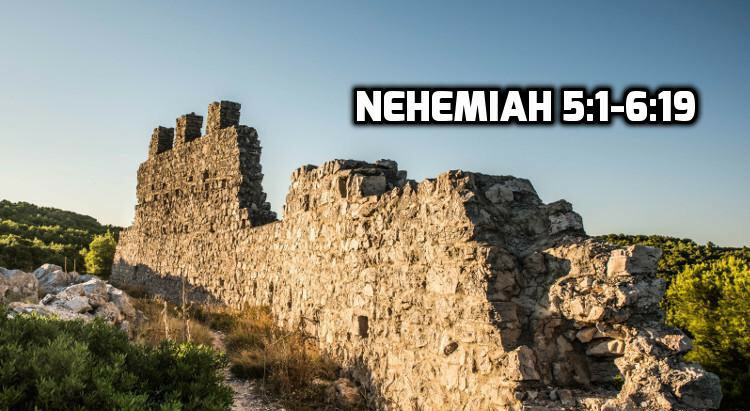 The first test (6:1-4) appeals to Nehemiah’s pride and seeking the approval of men. The second test (g:5-7) appeals to Nehemiah’s ambitions or desire for power. The third test (6:10) was sending him a false prophet.